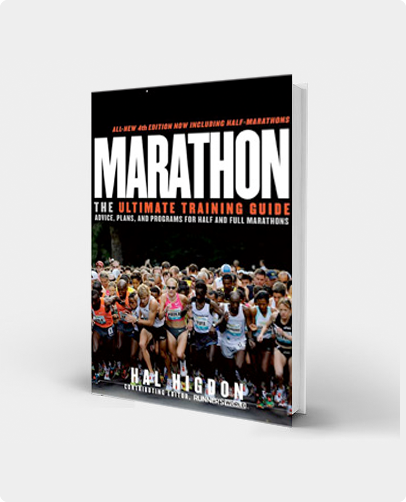 This 12-week Base Training Program for Novice runners is designed to get you in shape so that, later, you can begin Hal's 18-week Novice Marathon Training Program aimed at a marathon. 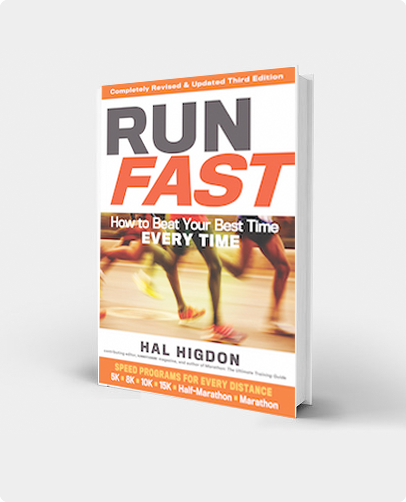 Each day I will send you email messages telling you how to run and offering training tips. Be aware also that if you do plan to use Base Training to launch you into marathon training, I have 30-week Novice Supreme program that combines this program with my novice marathon program. WOULD YOU LIKE TO BECOME A RUNNER? Would you like to get in shape? Lose some weight? Feel better? Look better? Maybe you’d like to run a marathon or half marathon later in the year. If so, here is a simple 12-week training program for Novice runners. It was designed originally for Chicago-area runners to fill the 12-week gap between The LaSalle Bank Shamrock Shuffle in March and the start of my 18-week training program to prepare runners to run Chicago in October. But you don’t need to live in Chicago to take advantage of this Base Training program. Use it now to get started as a runner and to build a base of fitness so you later can utilize my longer programs with less stress. Indeed, the first weekend’s 6-mile run in my marathon training program can be intimidating if you’ve never run before, or if your workouts have been limited to a few miles jogging on weekends when the weather’s nice. But hundreds of thousands have successfully used my training schedules to prepare for marathons. You can do it–but you’ll have more success and find marathon training easier if you start now! There’s no better way to begin than by following my 12-week Base Training program for Novice runners. 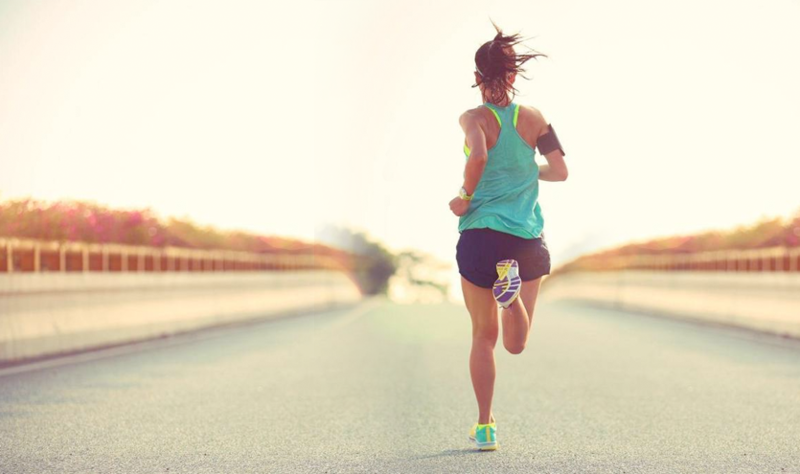 It begins with a 3-miler the first weekend (and 9 total miles) and climaxes a dozen weeks later with a 6-miler and 15 total miles–exactly what you’ll run the first week of my 18-week marathon training program. Training for the marathon, or any other running race, is not easy. It’s hard work. It takes discipline. But it’s also a lot of fun, as you’ll soon discover. Let’s go running!